Pictured: Chris O'Donnell (Special Agent G. Callen). 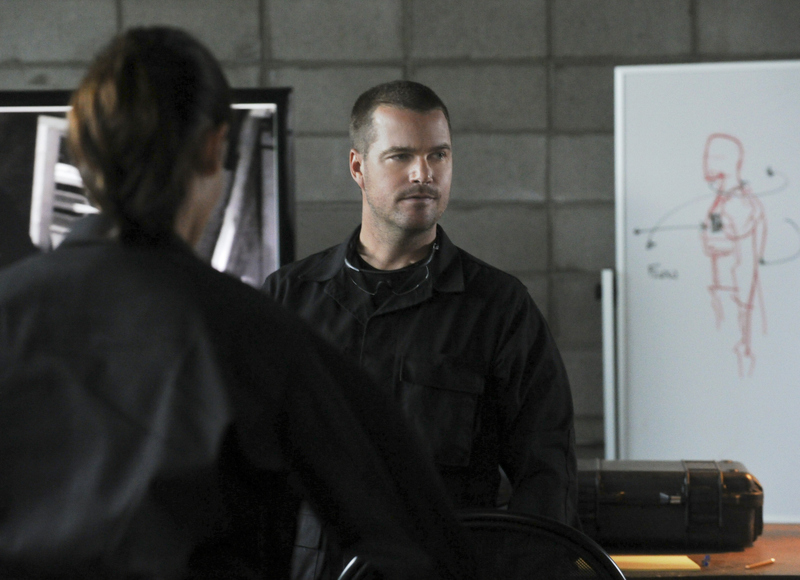 Callen, Sam, Kensi and Deeks go undercover as an elite tactical force in order to investigate an ambush tied to a cartel kingpin with terrorist connections. Photo: Ron P. Jaffe/CBS ©2013 CBS Broadcasting, Inc. All Rights Reserved.